A new roof is a huge investment and roof repairs demand the most accurate craftsmanship to yield the desired outcomes. Roofing companies in San Antonio are plenty in number and finding the best one can be accomplished by asking the right questions. Read on to find out more. A roofing company that has been in the market for many years and with a proven track can be a safe bet. Have a look through the projects established by them and ask for references too. Do you hold the relevant insurance? Accidents are bound to happen during roof replacement or new roofing projects. 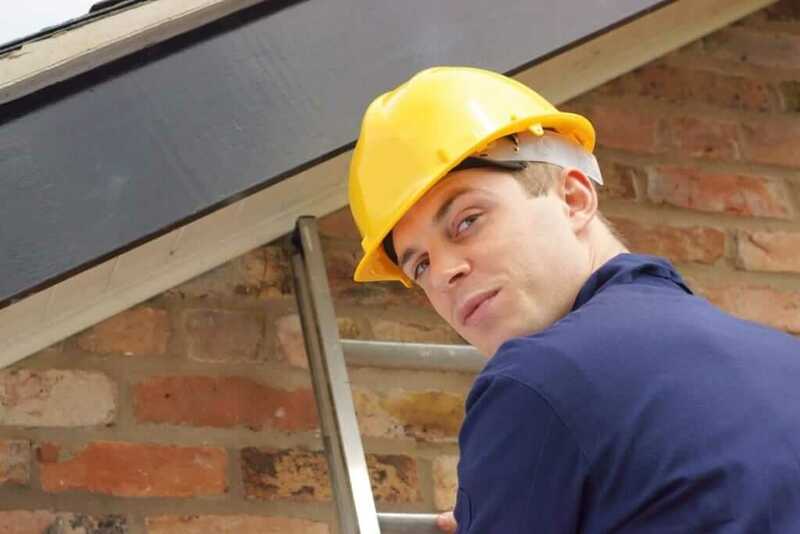 While the homeowner’s insurance may not cover such accidents, the roofing companies in San Antonio must hold workman compensation and liability insurance. This saves the owner from having to pay for the medical bills and other compensation funds in the case of an unfortunate event. Does your service come with a warranty? While the warranty for roofing materials is offered by the manufacturer, it is also essential for house owners to check for the warranty of the complete roof work. Typically a roof work must last through multiple winters and house owners must be smart enough to ensure that they get the best benefits from the investment. Do you use roofing sub-contractors? Some companies get a part of their roofing job done through sub-contractors. In this case it is important to ensure that no quality gaps are created due to multiple hands handling the job. The relevant license and insurance of the sub-contractor must also be checked for.